Arrow Video November Releases: No Turkeys Here! | "DESTROY ALL FANBOYS!" Arrow Video November Releases: No Turkeys Here! Well, November will be nice and bloody come Turkey Day and into December thanks to these three Arrow Video releases. If you’re not watching the sportsball games on that day, why not plop down on the sofa with some horror flicks to keep your eyes wide open after that high dosage of tryptophan and too much pie you’re eaten? HERE’S TO BEING YOUNG… STAYING YOUNG… AND DYING YOUNG. 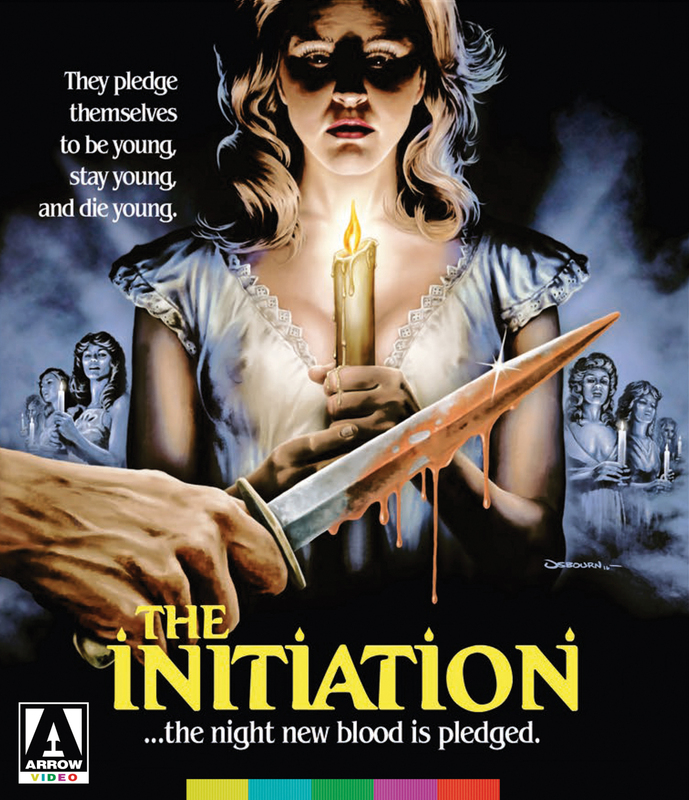 Marking TV star Daphne Zuniga’s debut in a leading role, The Initiation ranks among the finest of the college-based stalk-and-slash flicks – now finally restored in glorious High-Definition! 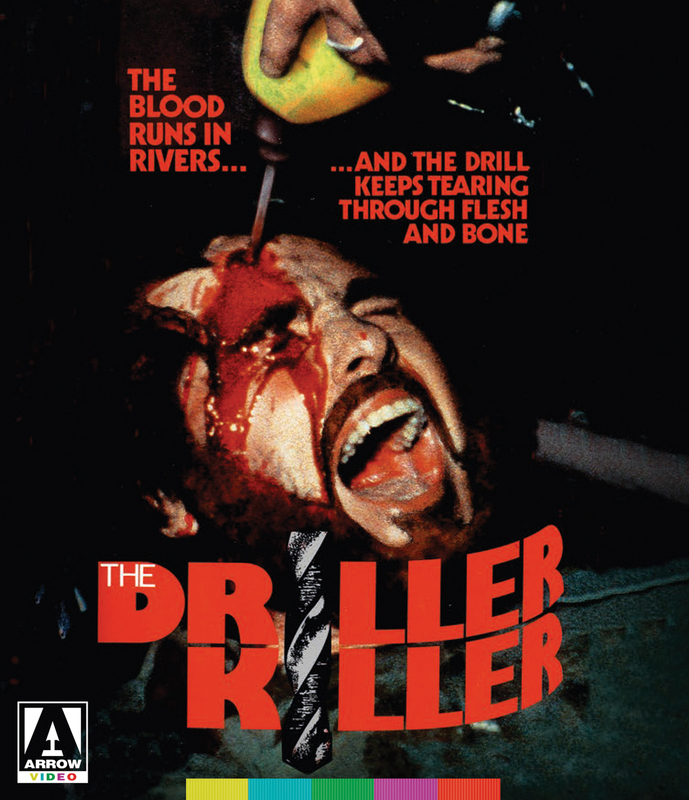 Sorority Saga – a brand new interview with writer Charles Pratt, Jr.
One of the most infamous ‘video nasties’ in the UK, in part thanks to its drill-in-head sleeve, The Driller Killer has lost none of its power to unnerve and is presented here fully uncut. 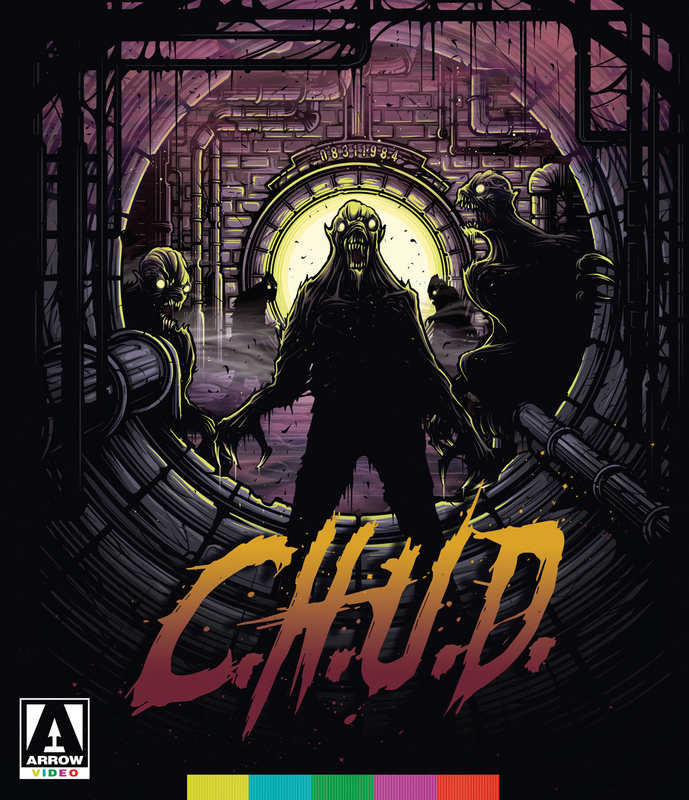 This entry was posted in 2016, Commentary, DAF, Features, Humor, Updates and tagged "B" Movies, 1979, 1984, Blu-Ray/DVD, BUY THESE FILMS!, C.H.U.D., Coming Soon, Holiday Gift Guide 2016, Horror, Horror Films, Mature, MVD Entertainment Group, MVD Shop, Not For The Kiddies!, The Driller Killer, The Initiation, Violence Is A Very Horrible Thing by geelw. Bookmark the permalink.